The Western Australian Amateur Football League will be launching a Senior Women’s Competition in 2018 for the first time in the leagues 96-year history. 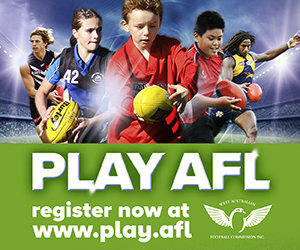 The formation of the WAAFL Women’s competition identifies the need for a senior community competition as well as creating a pathway towards the WAWFL competition. 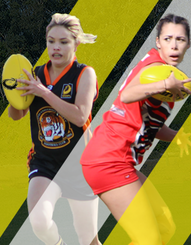 The WAAFL will be conducting two Women’s grades (A and B) in the first year. The Clubs who will be fielding teams are listed below. Round 1 kicks off on the 28/29th April.